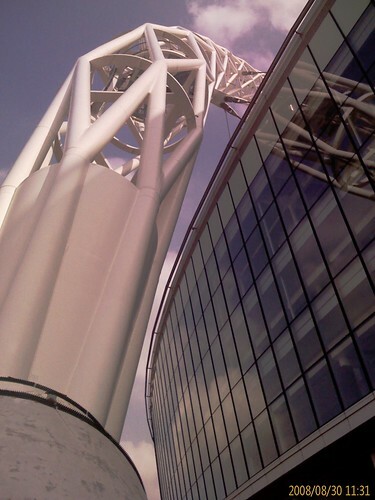 I have never been to the new Wembley, come to think of it I had never been to the “old” one (being a Spurs fan for the past 20 years has not given me much opportunity!) 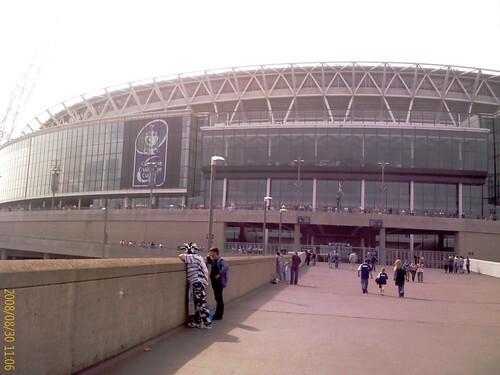 but on 30th August myself and 3 other Hull FC fans made the journey to watch the Carnegie Challenge Cup Final – Hull FC v Saint Helen’s. 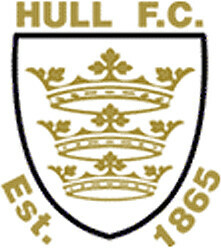 I have been a fan of Hull FC since I moved up here and, not being a Rugby fan before FC seemed as good a bet as KR. At this point I will say that they are BETTER than KR although their league position would say otherwise but, we had a final…KR didn’t. My little brother is however a KR fan for not other reason than that I am an FC fan – he is a Gooner so it’s a colour and opposition thing. As an aside he says he kind of knows how a Spurs fan feels now as he has experienced the pain of missing out (on a cup and a playoff place AND we thrashed them at the KC last derby day!) but he assure me that the upcoming derby will be their revenge – I doubt it. But I digress. 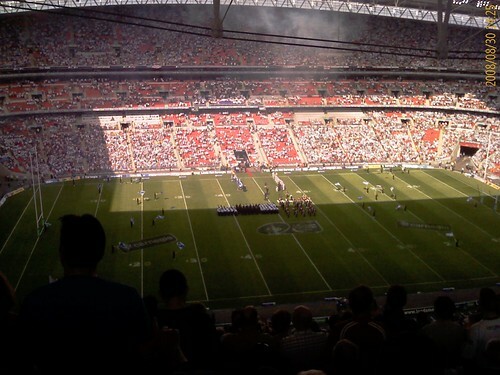 Well in summary, Hull FC were outplayed. We looked tired, with little or no drive to chase the kicks or run. We defended well all things considered and at one point we gave the Saints a scare when we went in front 12-10 but in the end Saints ran out deserved 16-28 winners. The fans were great, the passion and the fun, the venue and the staff…all good. Just the result really. Still as I said the to the Saints fan on my right..
“See you next year mate – same time, same place”.